> We’re passionate about Photography, Film, Radio, and Video Productions. > Our team has over 30 years of combined experience. We are a fully equipped photo, film and video production company located in Los Angeles. 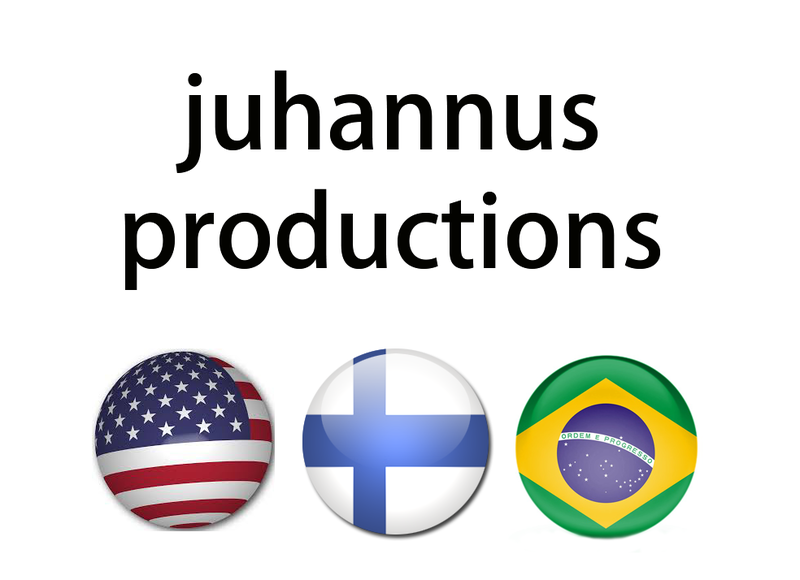 Juhannus Productions team has over 30 years of combined experience producing hundreds of TV and radio news segments, promotional videos, healthcare-related training videos, commercials, an award winning documentary, a feature film, and hundreds of photographs published in magazines (including covers), newspapers, and online media.